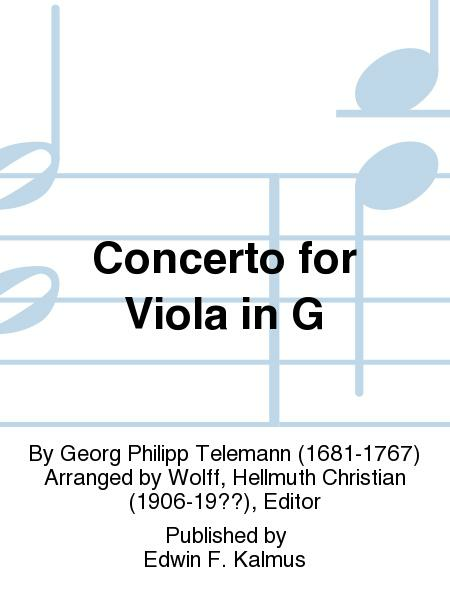 Composed by Georg Philipp Telemann (1681-1767). 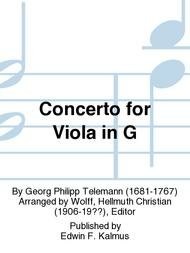 Arranged by Wolff, Hellmuth Christian (1906-19?? ), Editor. Study Scores. German: Baroque. Set of parts. Duration 11 minutes. Published by Edwin F. Kalmus (KM.A3267-STP).